In April, BitGo announced the release of 13 ERC20 tokens. Today, we added support for several dozen more bringing the total to 57. Support for ERC20 tokens, which is expected to grow to over 100 by the end of the year, is part of BitGo’s continuing effort to provide a broad offering of coins and tokens.Our institutional clients want to hold a basket of digital assets, perhaps 20 or more, to provide better absolute and risk adjusted returns. Investing in Bitcoin, Ethereum, and Ripple is not enough diversification in a volatile, bear market and clients depend on us to provide the security for these assets. Crypto finance startup Circle isn’t hurting after bitcoin’s recent plunge. In fact, the company has seen a surge in hedge funds and other major investors joining its platform.According to CNBC, the Goldman Sachs-backed company said that month over month it had a 30 percent boost in new clients and was doing 15 times more transaction volume each day than a year ago. This is despite the fact that bitcoin has plummeted more than 50 percent this year.To keep up with the volume, Circle just announced that it was making “Circle Trade” automated so investors can place orders without having to talk to a person.“In May, which was a challenging month, we saw a sharp increase of unique new counter-parties,” Circle founder and CEO Jeremy Allaire told CNBC in a phone interview. “A lot of folks on the institutional side are on-boarding, and getting their ducks in the row.”Until recently, Circle employees would have to manually quote a price over an instant messaging platform such as Skype, then authorize those trades. Now the platform, which facilitates around $2 billion in trades every month, will be able to handle orders and settlements through an automated process. A cryptocurrencies could lead to a “mass market wipe out,” technology investment bank GP Bullhound predicted in a report. It might have been unthinkable a few years ago, but now Goldman Sachs, one of the biggest names on Wall Street, has said that it will start using its own funds to trade with clients in a range of contracts linked to bitcoin price, the New York Times reports. Initially it won’t be buying or selling actual bitcoin, but a team at the bank is examining regulatory and security hurdles that need to be overcome before they can start actually buying, selling and holding cryptocurrencies. Just a few months later the company declared that cryptocurrency was here to stay, and it dove into market predictions, both fairly accurate and less so. 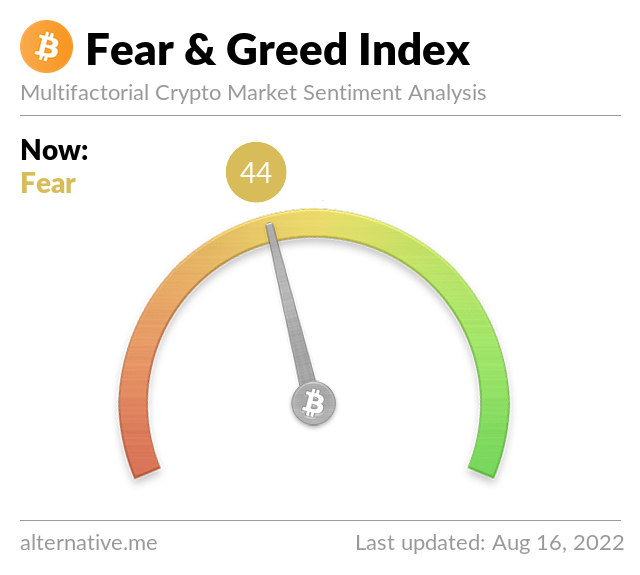 “This is also an indicator of market sentiment among those who are buying and selling Bitcoin,” it added. A 90-10 ratio effectively means that 90% of the interested investors are vying for the Bitcoin of the remaining 10%. Despite prices nose-diving since the cryptocurrency’s all-time highs of near $20,000 in December 2017, not even those heights produced such investor demand. Last week the trustee for Mt. Gox released a statement (scroll down to get to an English translation) that it had sold about $400 million worth of Bitcoin and Bitcoin cash between December 18 last year and February 5. This was done to generate proceeds to pay back Bitcoin owners and creditors due to Mt. Gox being hacked in February 2014, when 850,000 Bitcoins were stolen.